OpinioN8 started as a hobby, in imitation of other fine local sites. I think it would be a shame to let it go, but the hike from $239 to $588 per annum, by Ning's new owners is pretty steep. But I'd like to keep it going, and I often meet readers who praise its existence. There is a good deal of useful historic stuff on the site. 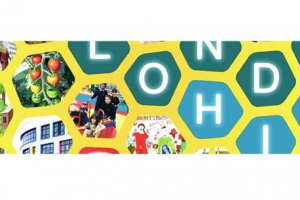 Not only current interests in shops and restaurants, but the history of projects such as Hornsey Town Hall, and the proposed Lap Dancing Club. References such as these do not exist on Social Media which are distressingly ephemeral. 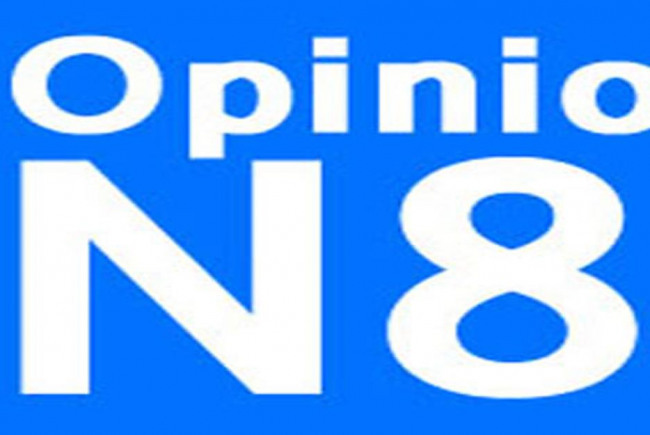 OpinioN8 is a local website dedicated to the N8 postal area. It has been running since October 2010 and has a mail list of over 700 subscribers, about 250 of whom actually open the newsletters. Views of popular discussions can run to over 1000. Competition with other local sites is fierce, there being many that serve the area. 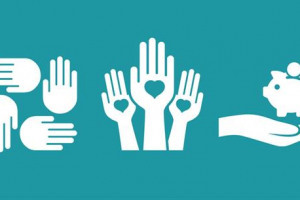 OpionioN8's main advantages are its longevity, both for the site and for discussions. Its size is sufficient to give it a credible following, but not so great that items get lost.